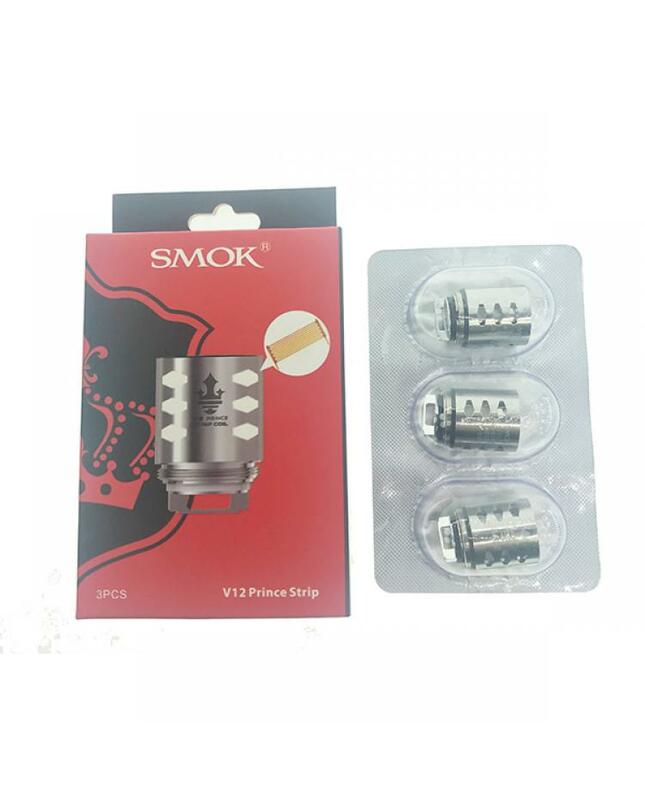 Newest fire-new revolutionary smok V12 prince strip coil heads for TFV12 prince cloud beast tanks, which made of kanthal vape wire, inspired by the structure of biological porous membranes, we have innovatively developed the heating membrane unit. 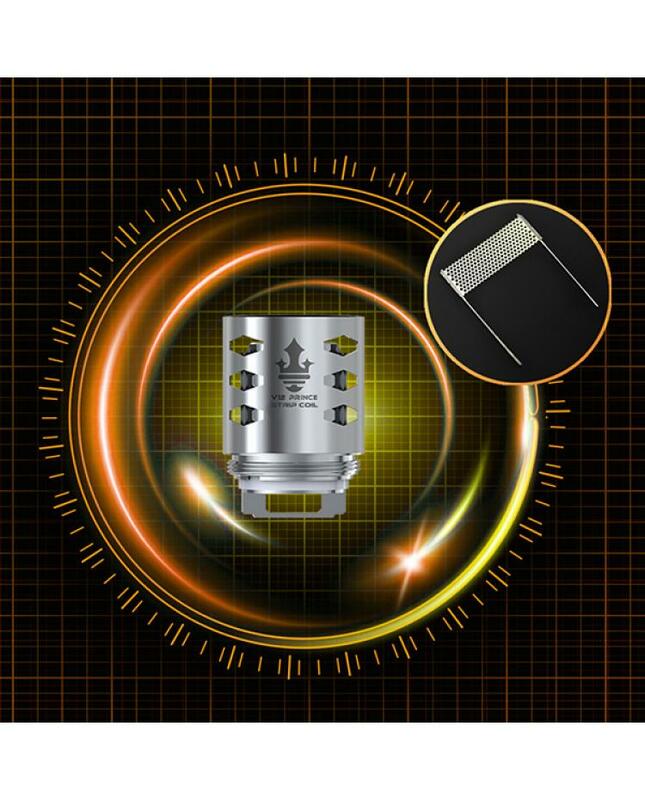 its porous structure brings great surface adsorption which can fasten the speed of e juice absorption as well as enlarge the heating area. 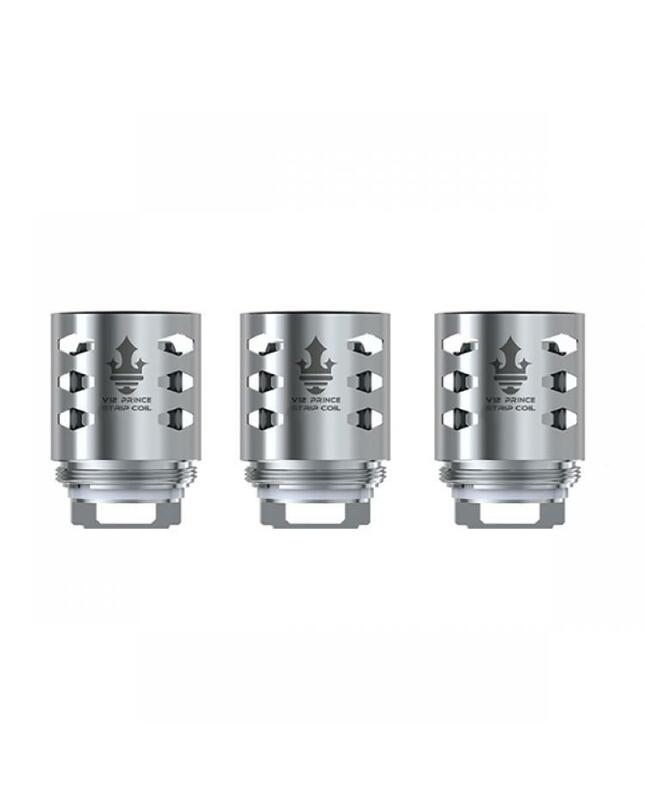 therefore, it will balance the heating area and help e juice to heat up quickly. under the resistance of 0.15ohm, it can easily load higher power compared with other traditional heating wires.